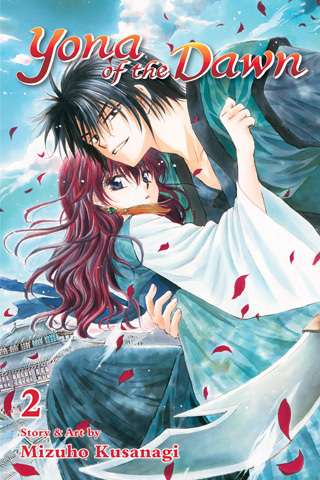 While on the run, Yona and Hak head to Hak’s hometown, where she attempts to heal her broken heart. However, she can’t rest there for long once she discovers that Su-won may soon become king! 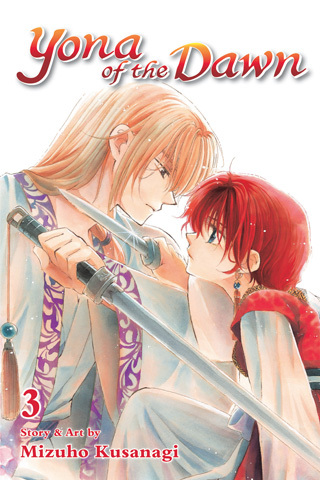 What will Yona choose to do in the wake of this news?